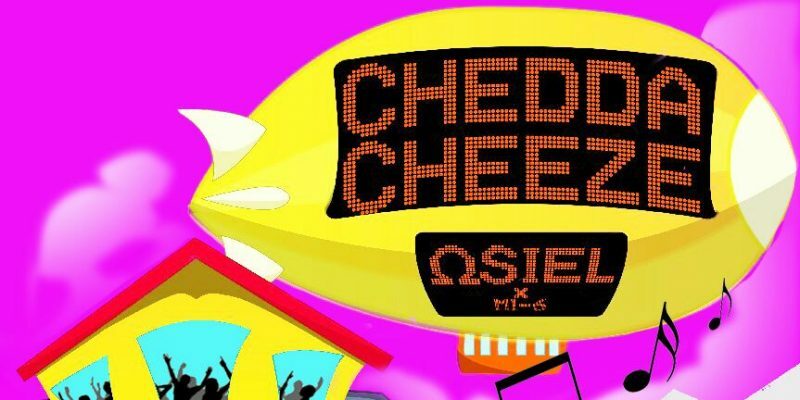 Boldly crossing the seven minute mark with this release, musician and songwriter Moshe Osiel presents audiences with something of a blast from the past as his infectious new dance-fusion single #CheddaCheeze makes its rounds in the music world. It’s fair to say that the bulk of the song’s weight comes through in the rhythm and the hook. The energy is high, the concept is simple, and the words and melody very quickly sink in. With this you also get a chorus of voices that reinforces the group feel or shared interest that the track represents. In that respect, it’s a well crafted single that does exactly as it intends to. The hook lingers in your mind for quite some time after listening, and the slightly nostalgic, nineties dance vibe of the music helps make it feel all the more familiar. 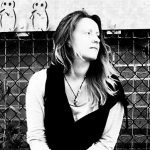 Musically, the track appears as fairly minimalist – a simple, industrial style, even slightly retro beat, a descending bass-line that stands fairly tall within the mix, and a few rather haunting key riffs that cleverly contrast with the brightness or optimism highlighted by the melody. All of this works hard to make certain you remember the song. As stated, the official video for the release is over seven minutes long, and actually, within this time you go through a number of structural changes that do exercise an awareness of what works in modern pop compositions. The RnB style melody that plays the part of a verse section adds a new dynamic, the instrumental breaks are well placed, and without question – you only need to hear the single once to remember it indefinitely. Stream the music on Spotify or Soundcloud. Find & follow Moshe Osiel on Twitter & Instagram.